Shao Ching, 26 Aug 2012Nice...Having severe issues. BlackFox, 30 Apr 2013No support, more bugs, no update. 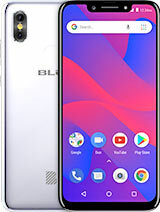 I'm not buy phone of this trademark again.You should contact service@bluproducts.com for help. No support, more bugs, no update. I'm not buy phone of this trademark again. I purchased two of these in January 2013 One of them is now generating dial tones that can be heard by the party on the other end of the line and shortly thereafter loses the connection. On the other phone, the GPS was intermittent but it seems to have failed completely. I have also found them to be pretty slow to respond to input after loading what I feel is a bare bones set of apps and I kill the unused very frequently. There are no accessories for the phone either.I hope to get my money back on these, but doubt it. Great phone I got one pretty gnarly! leon, 15 Oct 2012hi guys only 1 question! internal memory for instal apps??? how many!?? any body knows? 1GB internal memory. 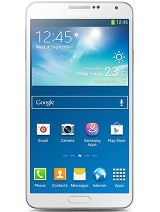 dkfjgldfg, 25 Sep 2012Where can we buy this Blu Elite 3.8 with delevery in US? 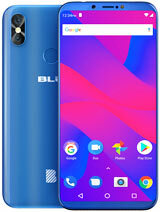 And Is It true that Blu Elite 3.8 wil... moreYou can get the BLU Elite phone UNLOCKED version from Mobilecityonline.com. They are located on walker street in New York City. I just bought an Open Box Unlocked Sony Ericsson Xperia from them & it came with everything, like from the factory. 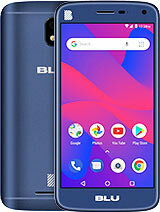 They also have the BLU Elite brand new and in "Open Box." Firmware&Software NOT UPDATE. Service mail not work!! I,wait answer more thet 7 day? Very good company??? 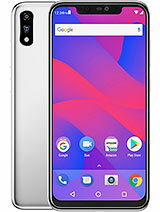 Phone not connected to PC... missing software. Cool phone. :( China sheet to USA compiled. First&Last buy phone of this company. hi guys only 1 question! internal memory for instal apps??? how many!?? any body knows? 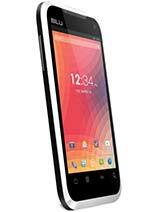 Hello, guys found a solution to the defect in Blu Elite 3.8 is only to calibrate the proximity sensor and is 100%. 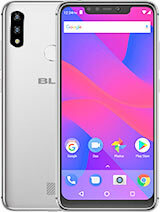 Still not Buyer25, yet had no response BLU products, asked the download address for blu firmwere and so far nothing. But if someone get 3.8 update BLU Elite post the address to prevent this problem. AnonD-71244, 13 Sep 2012where do I find firmware for my BLU Elite 3.8, because he's waging I make and receive calls wh... moreHi Delebusto. I have the same problem. Do you have solved this problem??? 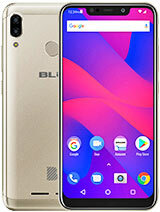 Total of 28 user reviews and opinions for BLU Elite 3.8.